CANBERRA, Australia – Aug. 22, 2014 – The Northrop Grumman Foundation, in partnership with the Robotics Education & Competition (REC) Foundation, is launching the first Australia/New Zealand VEX Robotics Exhibition and Workshop. 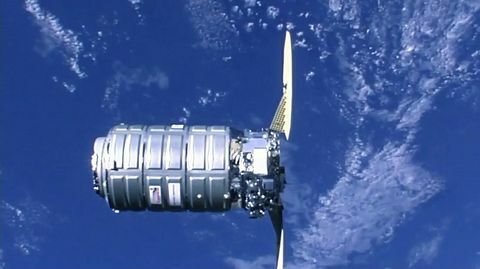 Existing teams from New Zealand will join newly formed teams from Australia at an educational experience event being hosted at Dickson College, Aug. 23-24 as part of National Science Week. VEX Robotics is the world's fastest growing competitive robotics program for elementary schools, high schools and colleges around the world. In the 2013-14 season more than 10,000 teams from 33 countries participated in more than 800 VEX Robotics competitions worldwide. The competition season culminates each spring, with the VEX Robotics World Championship which unites top qualifying teams from local, state, regional and international VEX Robotics events. 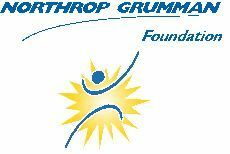 The VEX Robotics Competition is sponsored by the Northrop Grumman Foundation, which in 2013 provided support to launch the program in Australia with the development of 12 initial teams and a championship event. This year, many new teams are expected to join the competition. 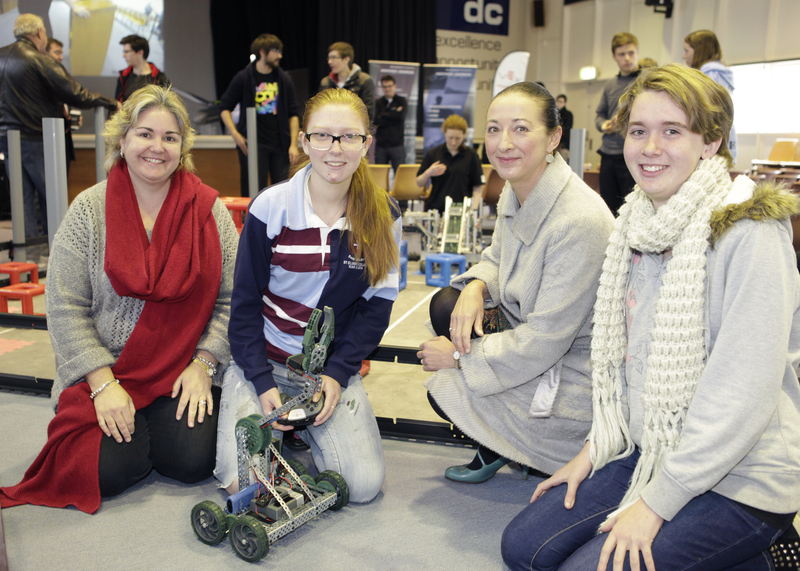 "Northrop Grumman has seen the growth and increased interest in robotics engineering programs on a local level and we are thrilled to support the VEX Robotics Competition in the communities where our employees live, work and educate their children," said Ian Irving, chief executive, Northrop Grumman Australia. "This competition is part of our global commitment to encouraging an interest in science, technology, engineering and mathematics [STEM]." "The REC Foundation recognises that successfully preparing our children for the future global economy will require a strong understanding of STEM subjects," said Jason Morrella, president of the REC Foundation. "Robotics engineering programs naturally engage and inspire students to pursue STEM-related careers and we are dedicated to providing them with high quality competition opportunities, like the VEX Robotics Competition, to accommodate their growing interest. We could not do this without the support of sponsors like the Northrop Grumman Foundation that share our passion for technology education." For details on upcoming events, please visit www.RobotEvents.com , a unique resource for teams and event partners to register and share updates from their robotics competitions. The Robotics Education & Competition Foundation, a 501(c) (3) nonprofit organisation, seeks to increase student interest and involvement in science, technology, engineering and mathematics by engaging students in hands-on, sustainable and affordable curriculum-based robotics engineering programs across the U.S. and internationally. The REC Foundation develops partnerships with K-12 education, higher education, government, industry and the nonprofit community to achieve this work. For more information, please visit www.roboticseducation.org or www.robotevents.com .